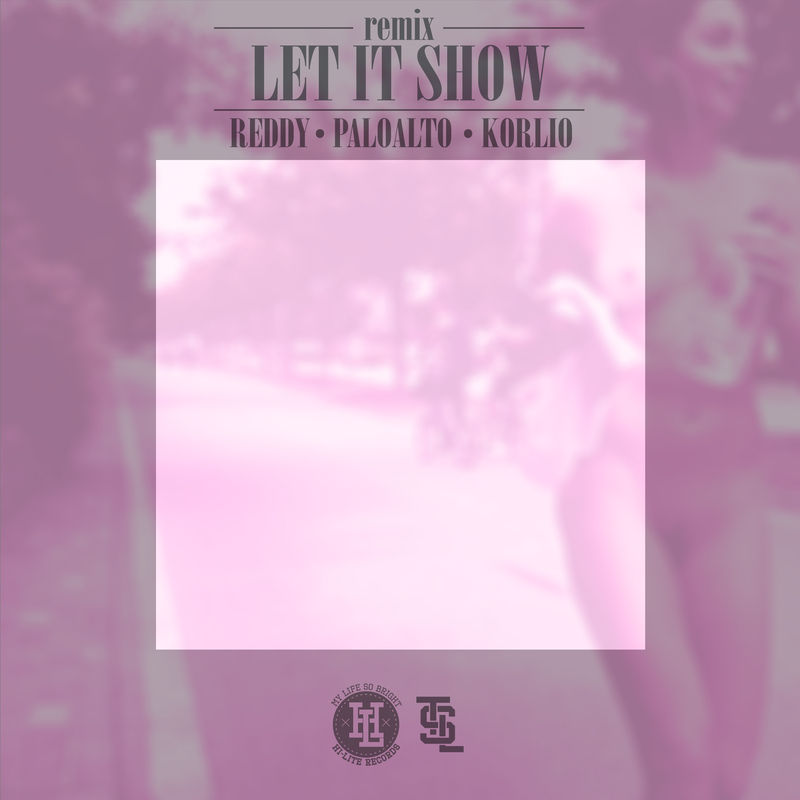 Earlier today, HI-LITE RECORDS released a remix of the original track “Let It Show” featuring Reddy, Paloalto and Korlio. This entry was posted in Album Release, Free Music and tagged hi-lite records, HILITE records, korlio, let it show, let it show remix, paloalto, reddy. Bookmark the permalink.